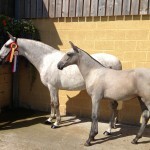 International Champion Mare as a 4 year old and Highest scoring British Bred horse over all at the BAPSH National Show 2013. 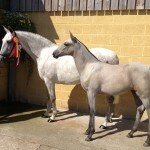 Youngstock out of Dramatica available for purchase! Unfortunately there is currently no video for LAGO DRAMATICA. Please check back soon or contact us for more information.